After the success of Part 1 in 2011, the label showcase ‘Way Of The Warrior’ makes a return for part 2. 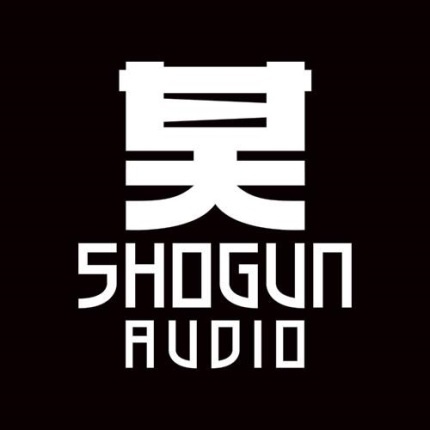 Shogun Audio has always been one of those labels which has been able to spot and develop talent, and has decided that now is the perfect time to release the second part of the compilation series. The ever-evolving roster has been changed and added to since the first release, so now is an opportunity to reaquaint yourself with the always-powerful imprint. Names on the album include Friction & K-Tee, Rockwell, Icicle, Technimatic andSpectrasoul, plus some amazing names which we’ll mention further on. Now, the eagle-eyed amongst you will have noticedd that there are a couple of new names in that list. That’s right, both Joe Ford andFourward are now official members of the Shogun family. Joe, originally from Huddersfield, has accomplished a great deal in his 20 years, and is ready to add his sound to the Shogun roster. Fourward, meanwhile, have been shaking crowds and rocking raves for a while now, and the Austrian foursome are set to continue their success in many new ways. Exciting times indeed for the Shogun Audio crew.